Yogurt’s health benefits have long been touted: Not only is it full of calcium and protein, but also the active cultures are said to protect the gastrointestinal tract from infection. It’s commonly eaten for breakfast, but its uses go way beyond granola. In a dressing: Yogurt adds tanginess to salad dressings and dips. You can use it in place of sour cream or buttermilk in just about any recipe. In a marinade: The acidity in yogurt acts as a tenderizer, making it a good ingredient in spicy marinades for grilled meats. Blended: Yogurt is a good cooler in blended concoctions like smoothies. In soup: Many soups call for yogurt. It's especially delicious in a chilled cucumber soup. Baked: Using yogurt in batter adds moisture and a little tang. Strained: Many cultures make what is known as yogurt cheese by straining yogurt for a few hours through cheesecloth or a fine-mesh strainer. The process drains away excess liquid, resulting in a soft “cheese” that has a consistency similar to cream cheese. Cooked: Mixing yogurt and rice is common in Middle Eastern cuisine. Hold the cream: Replace the heavy cream called for in many recipes with whole-milk yogurt. Traditionally, panna cotta is made with cream, but you can also use yogurt. As Crème Fraîche: Crème fraîche is thick, rich, and tart, a complement to fresh fruit, desserts, or anything you’d like to make a little richer. 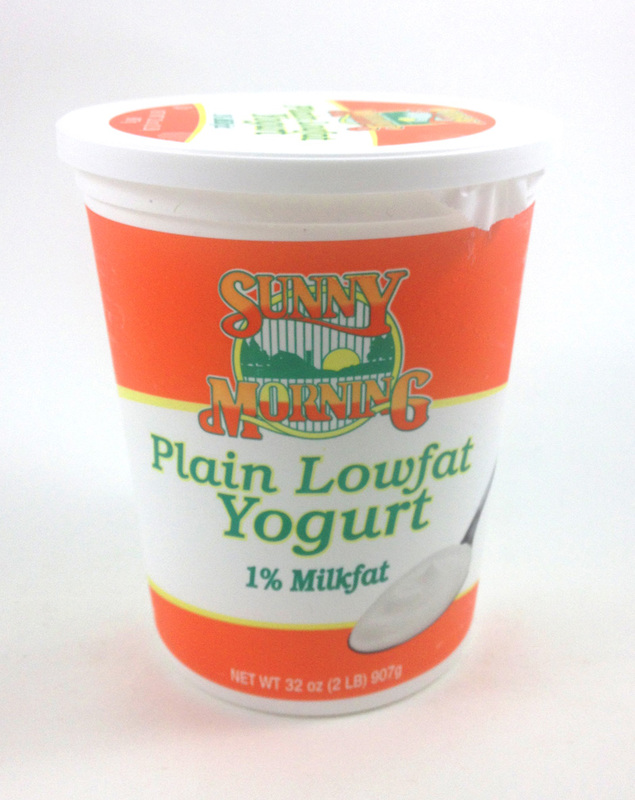 Use plain yogurt as an easy substitute. As a snack: You already know this one. Top yogurt with anything from honey and granola to dried fruit for a quick snack that’s good anytime.